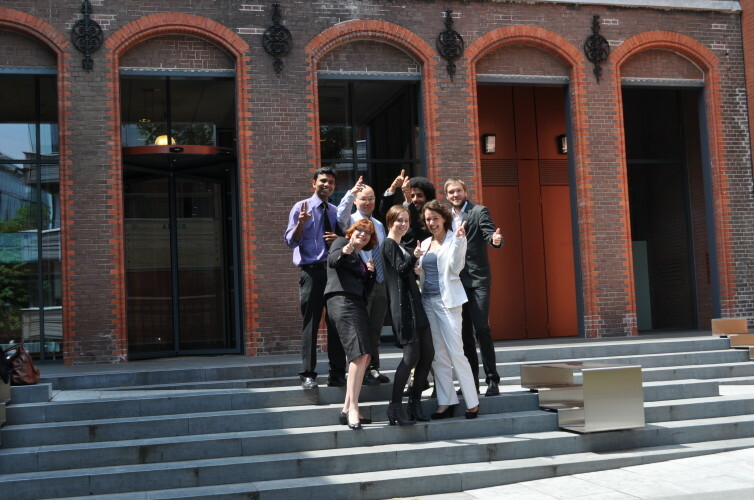 The Grotius Centre for International Legal Studies, named after the father of public international law and one of its most illustrious alumni – Hugo Grotius – hosts scholars and students of public international law from all over the world. Leiden University (founded in 1575) is one of Europe's leading international research-intensive universities. This prominent position gives our graduates an advantage when applying for positions both within and outside the academic world. We are happy to announce that Stanza Bookshop will award a box of specialized books in International Law to the winner of the Honorable Mention prize in the ICC Moot Court Competition 2019! Who will receive the award this year? We are pleased to announce that 80 teams have registered to participate in the 2019 ICC Moot Court Competition! Check out on our website the list of countries being represented!! Copyright Information International Criminal Court Moot Court Competition © 2013. All Rights Reserved.